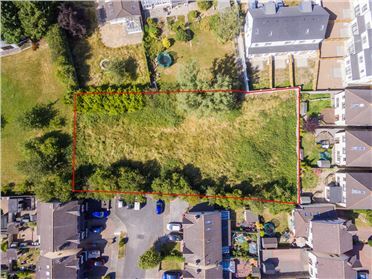 Mixed use development site c. .1 hectares (c. 0.3 acres) with planning permission for five houses and commercial (office space), retail space with storage unit, a loading bay and six private parking spaces. 1. 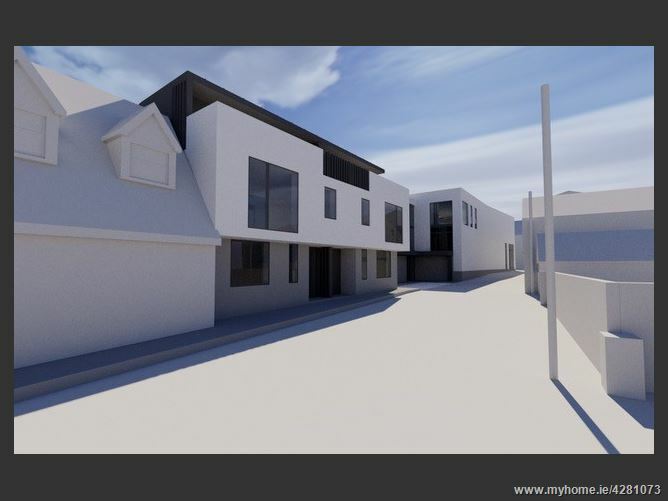 The development opportunity is based on a grant of planning (WCC Ref; 17/70) under grant dated 25th January 2018, which allows for the redevelopment of a ‘Town Centre’ ‘Brownfield’ site to include works as follows; ‘Partial demolition of two storey retail unit along Main Street Bray, with frontage on Fatima Terrace and partial demolition of interconnecting retail storage units. 2. 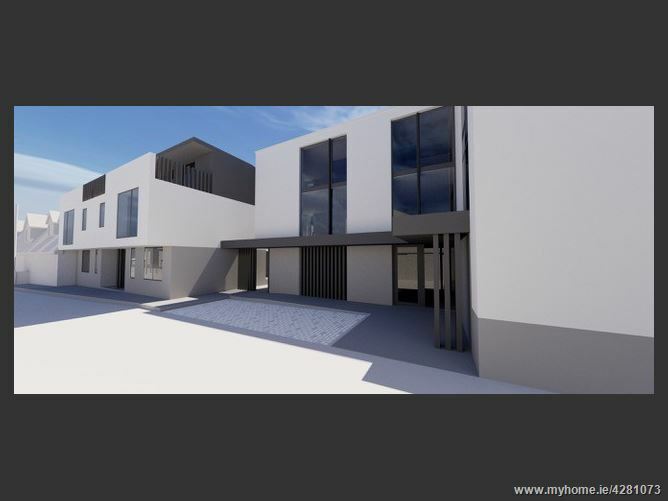 Construction of a mixed use development consisting of five residential units, commercial (office space), retail space with storage unit, a loading bay and six private parking spaces. 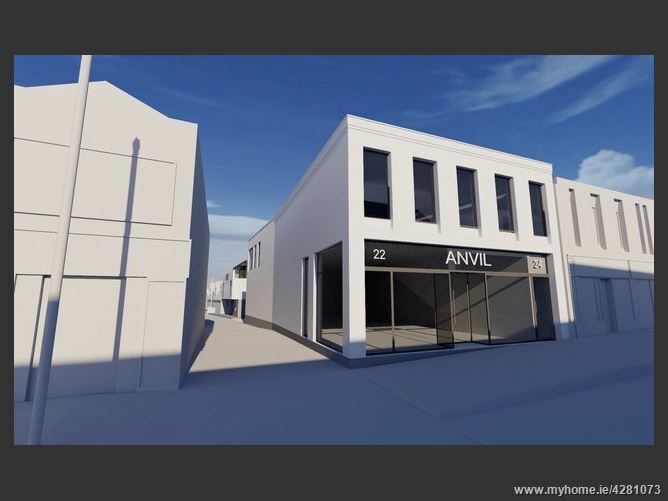 Outstanding prime town centre mixed use development opportunity. 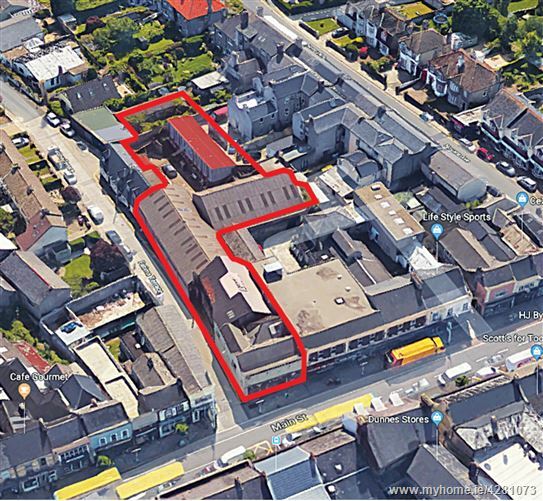 Under Planning permission (WCC Ref; 17/70) construction of a mixed use development consisting of five residential units, commercial (office space), retail space with storage unit, a loading bay and six private parking spaces. 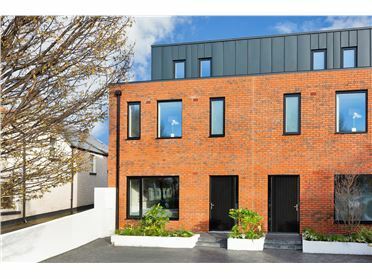 Located on a strategic location on Bray Main Street, and a short commute to Dublin City. 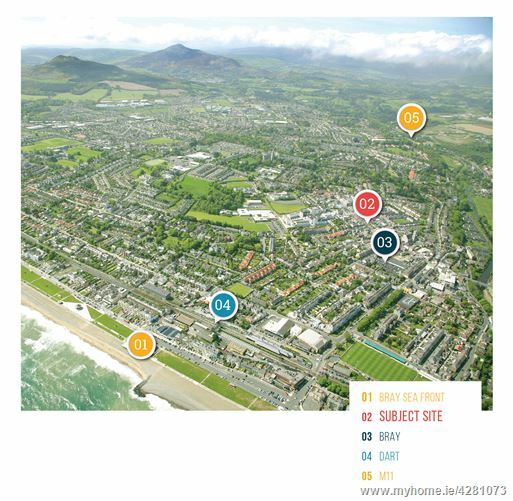 Bray Town Centre offers excellent local amenities and services. 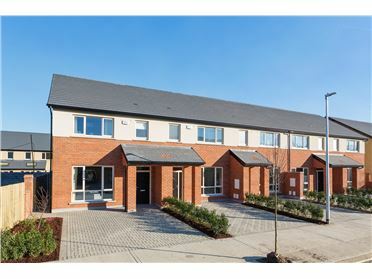 Excellent transport connections including the N11/M50, QBC Bus corridor, and DART and Irish network. Superb design by Extend Architects. The proposed development will comprise five residential units, including 2 no. 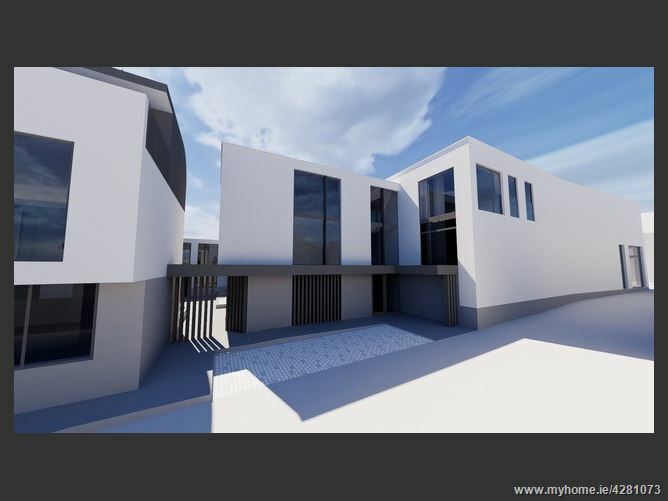 three storey houses (infill terrace located on Fatima Terrace) and 3 no. 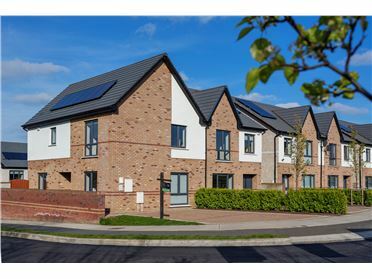 terrace units located to the rear of the site with pedestrian access and a shared open courtyard. The planning provides for 6 no. car park spaces (1 per residential unit). 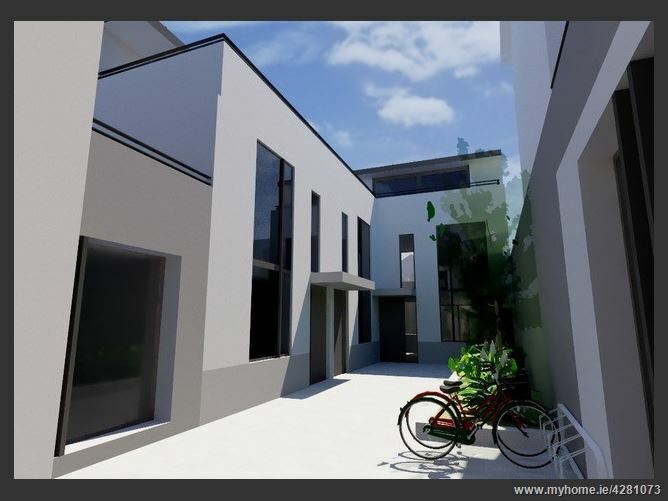 The proposed retail unit will front onto Bray Main Street (extending from the junction of Main St to Fatima Terrace. 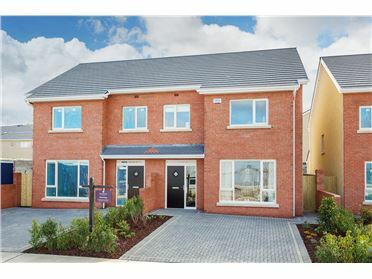 Bray has a convenient position just 30 minutes South of Dublin and due to the M11/M50 motorway network’s, is within easy reach of the urban areas of South Dublin, Dublin City Centre and the south east of Ireland. 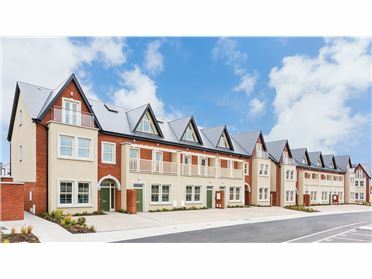 Bray has seen unprecedented growth over recent years and now boasts one of Ireland’s largest urban populations. 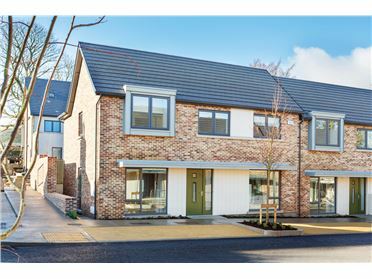 Effective development and infrastructure improvements have helped transform Bray into an attractive place to both live, work and shop.